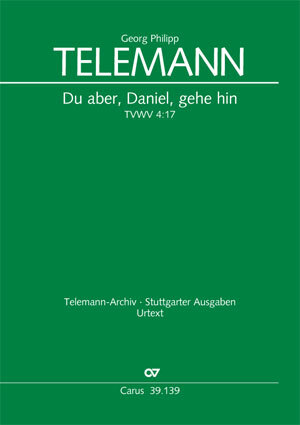 With the final verse of the Book of Daniel from the Old Testament and a related cantata text, Telemann mourns the death of a prominent, but until now unknown dignitary in a cantata marked by great intimacy and with exquisite instrumentation. 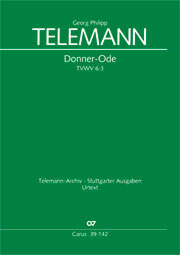 Jakob Ditmar, the Kantor of the Nikolaikirche in Berlin, to whom we owe the survival of this work, contributed two beautiful chorale settings for a performance in 1757. 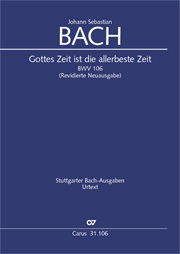 First critical edition of this cantata.